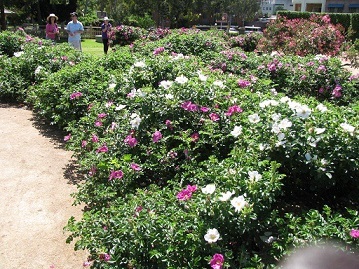 Rugosa roses originate from coastal regions of asia. They are rugged, free flowering and often with ornamental hips. They grow in a range of soils, and have a range of uses. They are particularly effective in groups but are also stunning and tough individuals.